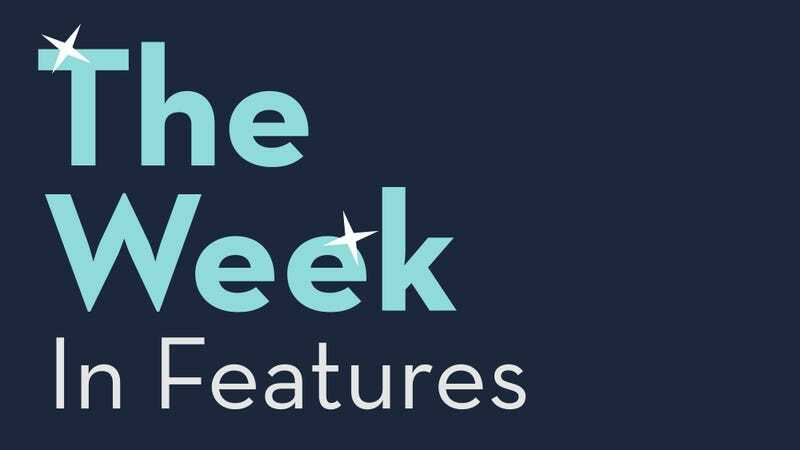 Here’s a compilation of our favorite features we published this week. When is Ethan Hawke going to get his own John Wick? Thank You For Playing. And See You Next.